Bobby Fischer(Facebook) out of Rhode Island, currently attends NYU. He’s a young and confident up and comer who recently opened for Big Sean. His first mixtape, The Best Kept Secret, is a combination of old school samples with some fresh new beats. His lyrical talent and flow comes out especially in “All My Life”, “NYC, Wait for Me”, and “The Queen.” My favorite track though is his newest single, Dreams which has a chillin beat and sweet bars. 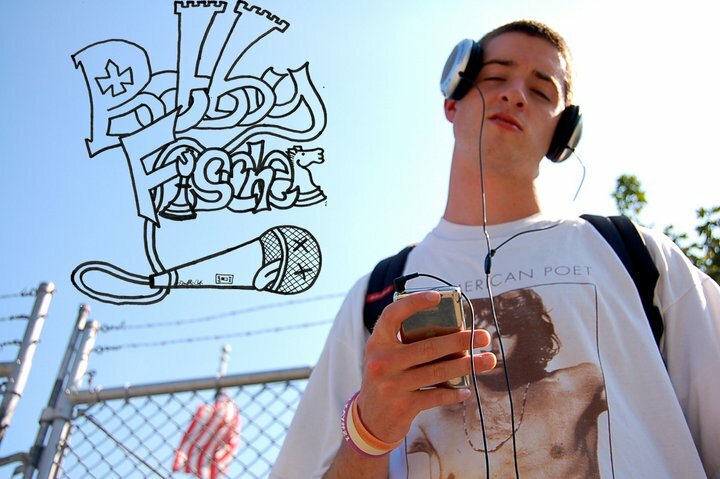 Check out one of his weekly freestyles on youtube.